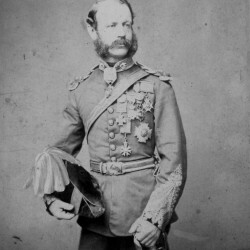 Sir Howard Elphinstone, dashing military hero of the Crimean War, was awarded the Victoria Cross in 1858 aged just twenty-nine. 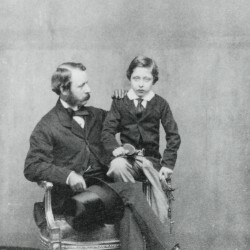 Handpicked by Queen Victoria and Prince Albert to be governor to their third son, Prince Arthur; Elphinstone made an uncertain beginning at court, settling uncomfortably within its aristocratic cliques and clashing frequently with the impassioned Queen. 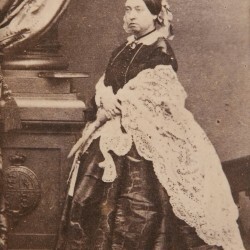 But after Albert’s death in 1861, Elphinstone became not only a surrogate father to Arthur, but also Victoria’s most trusted confidant. 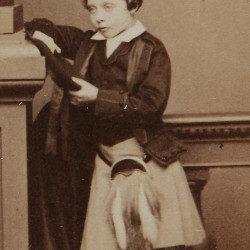 Like their mother, the royal children turned increasingly to Elphinstone for help and advice, none more so that Princess Victoria, later Empress of Germany, who embroiled him in her dangerous scheming against the Prussian court. Elphinstone is my wife’s great great grandfather and I have always been fascinated by his story and what it has to tell us about life inside the court of Queen Victoria. His diaries and prolific correspondence with the Queen shed remarkable new light on her complex personality and on life inside her court. 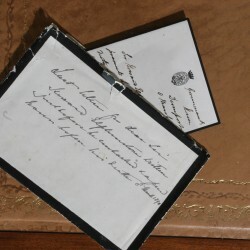 His story portrays in vivid and affecting detail the bitter rivalries and series of tragedies which rocked the palace during th years of the Queen’s long seclusion following Albert’s death. It reveals the shocking effects of Prince Leopold’s bleeding attacks, the security alarm caused by Irish republicans, and the truth behind Victoria’s most notorious servant, John Brown. 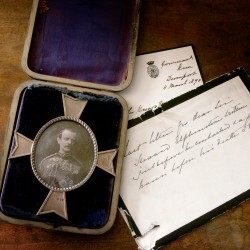 Artist and soldier, bodyguard and diplomat, confidant and spy: Elphinstone is the forgotten hero of the Victorian court. 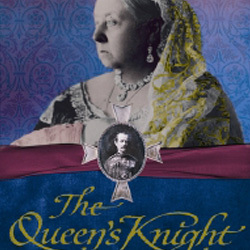 Extensively researched and drawing upon hundreds of unpublished letters, The Queen’s Knight restores him to his rightful position at the heart of the most extraordinary royal family in British history.